Join us for a fun evening at The Armory! We are trying something new this year and our theme is “Oscar Night”. You don’t need to be dressed to the nines to attend; business casual will do. Doors open at 6:30 p.m. with the main event beginning at 7:00 p.m. The evening will take place at The Armory in Brighton and will include music by Mile High Music Patrol, dancing, hors d’oeuvres, desserts, a cash bar, and more. 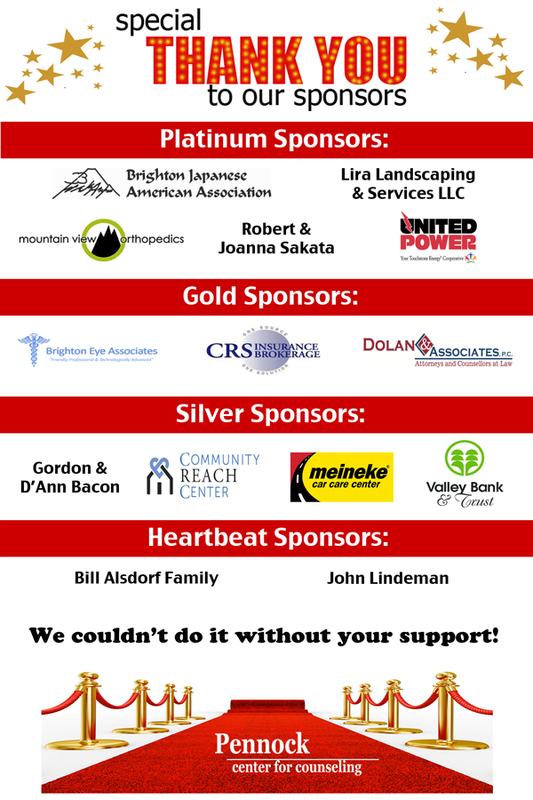 A silent and live auction will provide spirited entertainment while raising needed funds. Butch, our auctioneer with the big hat, big sense of humor and great passion for his work will be running the live auction. We have some wonderful items this year! Some of the items include a signed baseball by Nolan Ryan, overnight stays at the exquisite Nativ Hotel, and an adventure/drink package from the Denver Escape Room and CB Potts. We will also have some hometown favorites…tamales made by Tom Delgado, a beautiful quilt by Dot Lindsey and a charming painting by local and legendary artist, Judee Dickinson. These are just a few of our great items that will be available. There is something for everyone! This year, we are excited to honor Dr. Tillman Farley with our first Healing Hearts Award for his commitment to mental health advocacy in our community. Tickets are $25 and will not be available at the door. Each ticket includes the price of admission and one complimentary glass of wine, beer, or soda. 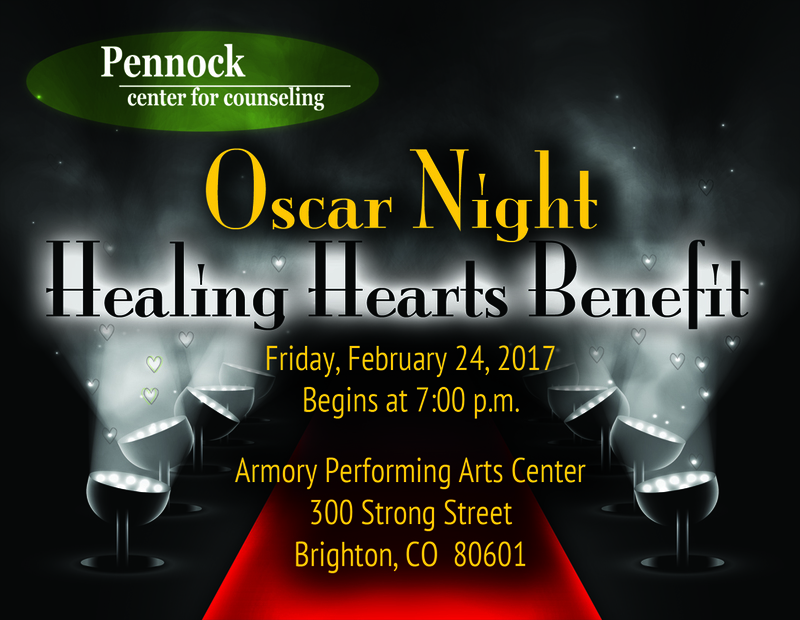 Tickets must be purchased in advance through Eventbrite or at the center located at 211 S. 21st Avenue, Brighton, CO. If you have any questions, please give us a call at 303-655-9065. Donate Now Our tax id# is 20-0986823. All contributions are tax-deductible.